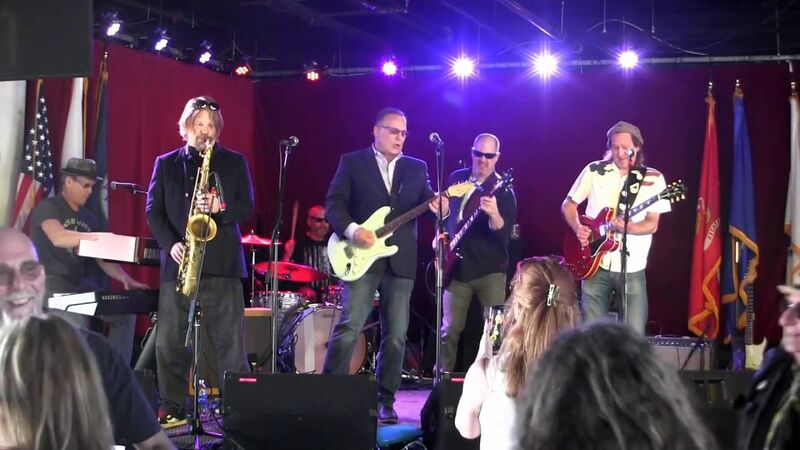 The hard-working, hard-driving contemporary blues band, Peter V Blues Train, has been tearing up the airwaves and the touring routes since their formation in 2013. The veterans of the NY and NJ scene hit us once again with their remarkable second album of 2018 “Shaken But Not Deterred.” The nine original tracks and four fresh covers recorded by Joseph DeMaio at Shorefire Recording Studios, are a sophisticated blend of modern blues with jazz and funk overtones that prove the band means business. The quartet is led by guitar man and vocalist Peter Veteska, aka Peter V, a native of the projects in rough-and-tumble Bushwick, Brooklyn. He is backed by Alex D’Agnese on drums, Sean “Gravey” Graverson on bass and Aron Gornish on keys and joined by a few special friends, including Jeff Levine (B3) and Danny Walsh (sax), to bolster the sound and add fun and fire to an already potent mix. Drummer Alex D’Agnese introduces the opening track, ‘Don’t Wanna Leave Memphis,’ with a classic shuffle groove that builds to a powerful triplet fill that brings in the band and boldly declares this band knows how to swing and rock steady. Peter V names a few of his heroes from the home of the blues and his love for Beale Street that grew deeper after representing the Jersey Shore Jazz & Blues Foundation at the International Blues Challenge, while sax man Danny Walsh spars with Jeff Levine on the Hammond B3. The crew then rips out a bump and grind arrangement of Fats Domino’s ‘Blue Monday,’ updating the New Orleans standard with a muscular punchy beat and gritty guitar. Written by Peter V and Joanne Cesario, ‘By The River,’ previously released as the opening track on their 2017 album “On Track,” is revisited and refined here by colorful guitar from Bob DelRosso and a sweet remix from DeMaio that brings out the funky groove but still retains the blues underbelly. Peter V drew inspiration for his emotional delivery from soul singer Donny Hathaway for the oft recorded ‘For All We Know,’ added to the lexicon by kicking up the fire and playing the 1934 ballad like a south side dirty blues. The slinky ‘In Demand,’ is a slow burning hunk of funk that has Peter V begging at the feet of his best girl. Blues standard ‘T Bone Shuffle’ is reinvented as a heavy Chicago shuffle featuring more hot lead guitar and organ solos. D’ Agnese’s heavy bass drum foot and a gritty riff creates a distinctly modern feel on the heady track ‘Alibi,’ before the band delivers some good old-fashioned rock ‘n’ roll for the barnstorming ‘Don’t Cheat On My Lady.’ Peter V lays out his bluesman manifesto declaring “This is who I am, not what I chose to be,” on ‘Rodeo. (No BS),’ and repeating “this is a blues show, not some rodeo,” passionately driving his point home. Gary Neuwirth adds hot blues harp and powerhouse vocalist from the Jersey shore, Vanessa Vause, trades verses with Peter V on the saucy duet ‘Getting Closer Now.’ Paul Levinsky sits in as the funky drummer for the hip-hop influenced east coast blues update ‘Been So Long.’ The title track, ‘Shaken But Not Deterred,’ is a jagged time-shifting blues rocker that has influences from Albert Collins and fellow New York shouter Popa Chubby. The live-in-the-studio acoustic duet of the blues chestnut ‘Worried Life Blues,’ tagged as a “bonus track,” closes out the set as a delicious encore. 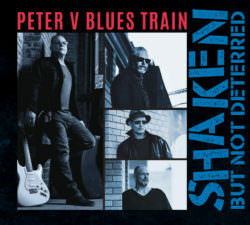 This strong second release of 2018, “Shaken But Not Deterred,” will no doubt follow in the footsteps of their third album,“Running Out Of Time,” keeping The Peter V Blues Train high on the charts and is sure to receive glowing reviews while maintaining the bands presence in the vibrant original East Coast blues scene. 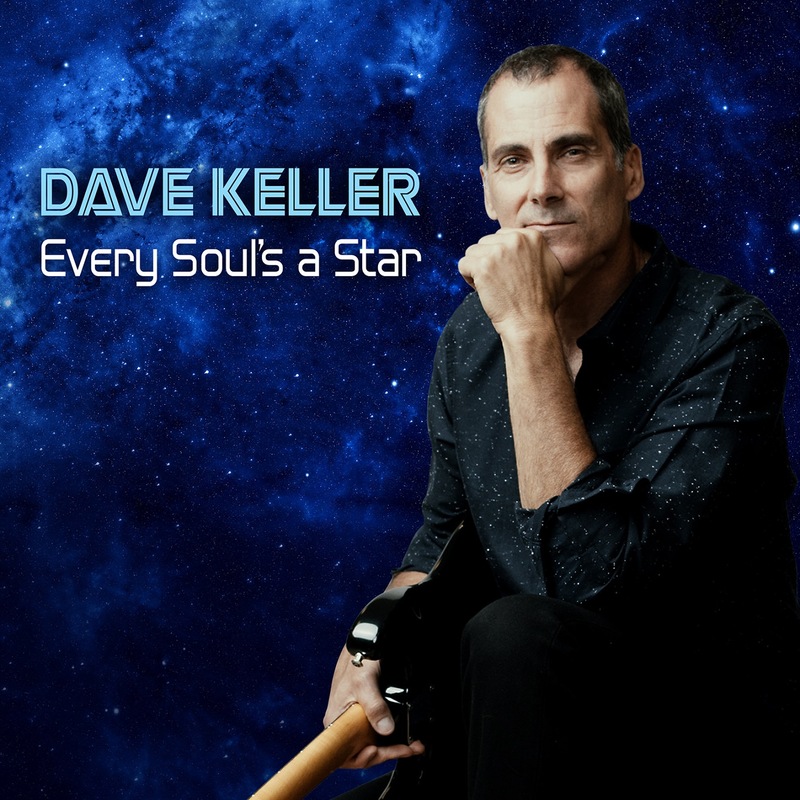 Ever since renowned guitarist Ronnie Earl chose Dave Keller to sing on his album “Living In The Light,” Keller’s star has been on the rise. In just a few short years, Keller has been nominated for a Blues Music Award for Best Soul/Blues Album, won the International Blues Challenge Best Self-Released CD Award, and been selected for Downbeat‘s Best Recordings of the Year. A bit of a late bloomer, Keller grew up in Massachusetts, loving music, but not picking up guitar until age 16, and not singing in his first band until age 20. Blessed with mentors including deep soul singer Mighty Sam McClain, mystical soul guitarist Robert Ward, acoustic blues master Paul Rishell and soul/blues man Johnny Rawls, Keller made up for lost time. Relocating to icy Vermont in 1993, Keller found fertile ground to grow his audience, and has become a household name there. 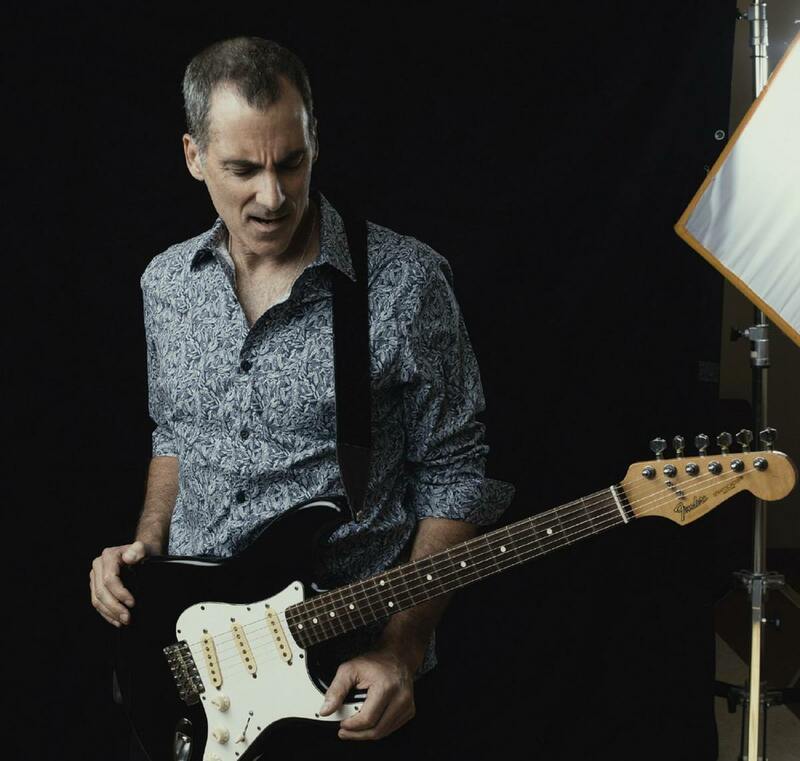 Famous for his live-wire shows, Keller can often be found fifty feet out in the crowd, teasing fiery licks from his trusty Stratocaster and singing off-mike as the audience sings along. Singing around the campfire. Music shared person to person around the country, like heirlooms or secret messages. This is Jonathan Byrd’s world. The characters in Jonathan Byrd’s songs crackle with life, each one seemingly drawn from a chance encounter on the road with a true American. And that may be the case, as Byrd is drawn to the nomadic working class of this country, the kind of spit-and-grit souls immortalized in the writing of John Steinbeck or the music of Woody Guthrie. A songwriter’s songwriter, Byrd is fascinated by wordcraft, passionate about unheralded artists, but most of all driven to contribute to a national community of song lovers, a world that’s little seen outside the mainstream. “There’s this underground musical community that travels around the country,” Byrd says. “We see each other at festivals and conferences. 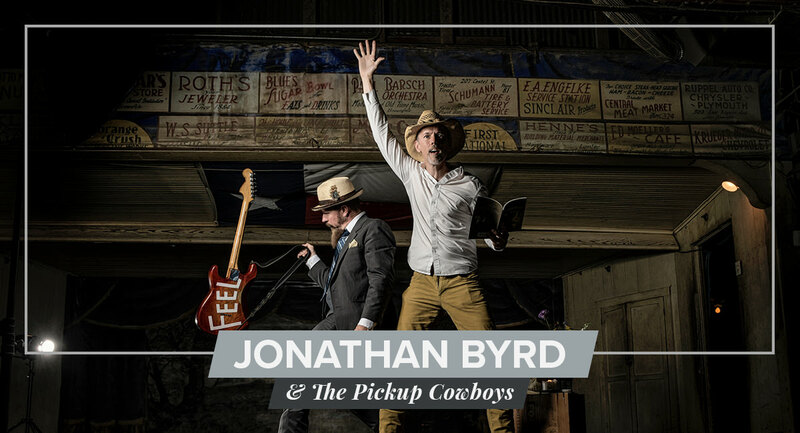 It’s a rich, authentic life of music that I wish more people could discover, because I think they’re actually looking for it.” On his new album as Jonathan Byrd & The Pickup Cowboys, Byrd’s goal was to bring a glimpse of this song-driven life to his audience. When you live as much of your life on the road as Byrd does, you learn that home and family are fuel to the creative fire. So he returned home to Rubber Room Studios, a recording studio he helped build by hand, and brought his closest musical friends, the Pickup Cowboys – guitarist and multi-instrumentalist Johnny Waken and cellist Paul Ford – to make the album. But life had other plans. The last day of recording, Ford stayed home, complaining of feeling like he had the flu. He called at the end of the day with the news that the doctor had discovered a terminal brain tumor. Ford never went back to the recording studio and passed away the next year. 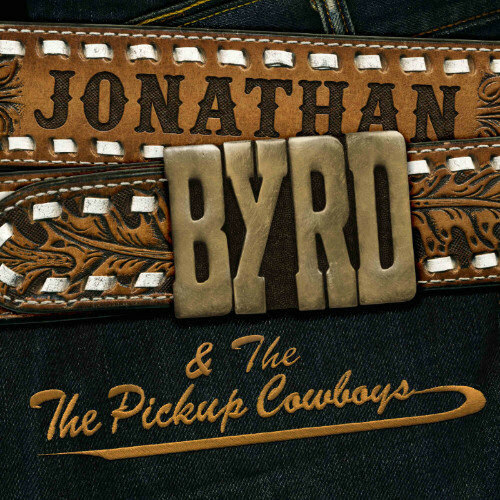 The shock of losing such a close friend put the Pickup Cowboys on hold for a year, but ultimately, Byrd felt that the songs and recordings deserved to be heard. He and Waken took the recordings to Winnipeg to complete the album with Joanna Miller on drums, and Alexa Dirks and Andrina Turenne on backing vocals. Now Byrd is bringing the Pickup Cowboys on the road, traveling out to the many friends he’s made over years of crisscrossing the US with these new songs to share. 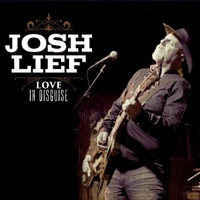 Josh Lief is singer-songwriter, guitar player based in Richmond, VA. Love In Disguise was recorded at Montrose Recording in Richmond, VA. Josh recorded Love In Disguise with the Josh Lief Band, that is playing gigs in Central Virginia and beyond. The Josh Lief Band includes Josh and the rhythm section of Debbie Flood on drums and Thomas Schoppe on bass. Both are veterans of several well known Richmond bands and Debbie has toured extensively as well as recorded with many artists. Debbie and Tommy are a great team and bring a solid yet exciting rhythm section to the upcoming album and live performances. Josh’s album “Redemption” was released in April, 2017. The album, recorded at Montrose Recording in Richmond, VA, contains 8 original songs, and is a mixture of Americana, Country-Rock and Blues and is available on CDBaby.com, Apple Music, Spotify, and other download services as well as in RVA at Plan 9 records. 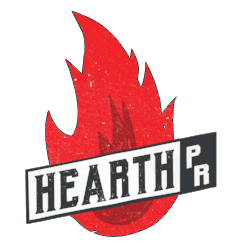 The first single from the album, Five Forks Woods, got airplay on over 70 radio stations across the U.S. and is still in rotation on several stations. Josh recorded his second album in 2 years – “Love In Disguise” – that will be released on November 2, 2018. The single Love In Disguise, including a live-action video was released 9/7/18. Also recorded at Montrose Recording in Richmond, VA, Josh recorded Love In Disguise with the Josh Lief Band. Ben “Wolfe” White of the Trongone Band joined the band on keyboards on several of the tracks on Love In Disguise., and Wolfe and Andrew Trongone sang backup on one song (Andrew contributed some licks on one song as well). The album contains 8 original tracks, and like Redemption, contains a wide range of music. Love In Disguise has a more blues/rock sound to it but still contains some elements of Americana/Folk. The Josh Lief Band plays gigs throughout Virginia and beyond The band includes Josh and the rhythm section of Debbie Flood on drums -www.dflooddrums.com – and Tommy Dacat on bass. Both are veterans of several well known Richmond bands and Debbie has toured extensively as well as recorded with many artists. Debbie and Tommy are a great team and bring a solid yet exciting rhythm section to the upcoming album and live performances. In addition to band gigs, Josh plays solo acoustic shows on a regular basis. Josh started playing guitar when he was 6 years old. His style is a mixture of the all the music he loved as a young musician. 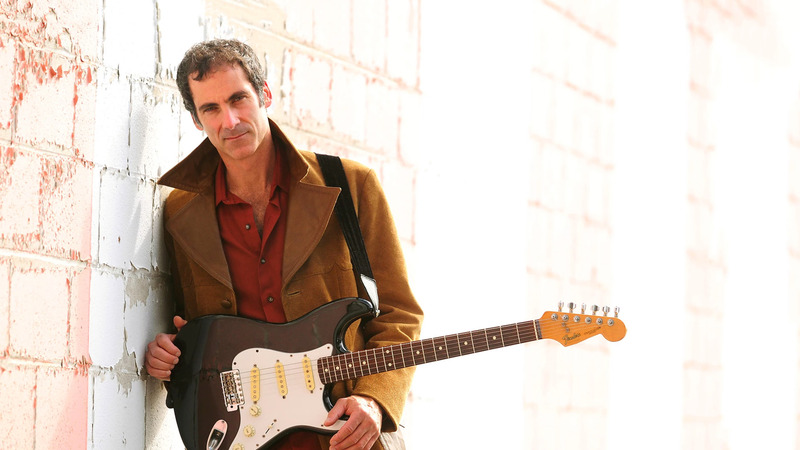 His influences started with his big three of Hendrix, Clapton, and Led Zeppelin. 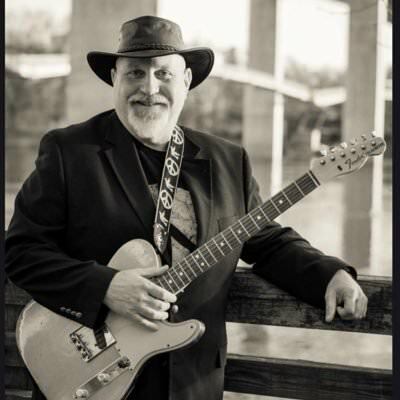 He also learned a lot of country style lead guitar from being a big Southern Rock fan as well as of the classic country of Merle Haggard and Waylon Jennings. He is also loves the music of Neil Young, the Allman Brothers and the Grateful Dead and they can be heard in his lead playing and writing. 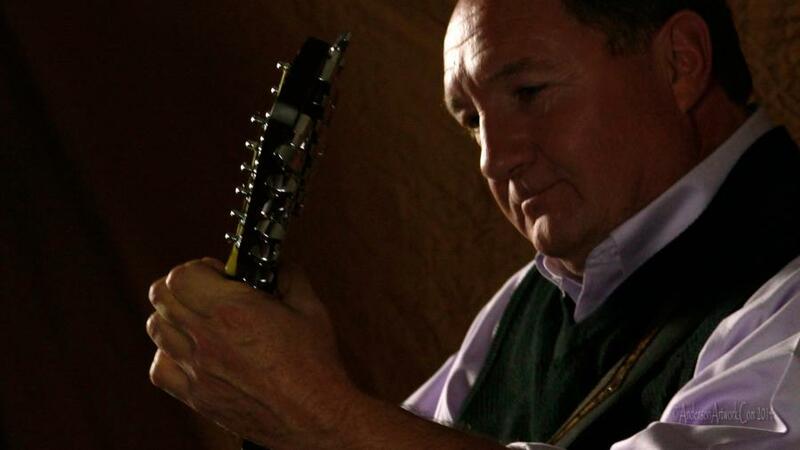 He can play a wide range of styles from rock to blues to country to folk and in his solo acoustic shows does just that. Once more we have an album from Jim Allchin as our SPOTLIGHT ALBUM. Prime Blues features 14 new tracks performed by an all-star group of musicians including bassist Glenn Worf, rhythm guitarists Rob McNelley, Bob Britt and Kenny Greenburg, keyboardist Kevin McKendree, drummer Tom Hambridge, vocalist Mycle Wastman, The Memphis Horns and special guest vocalists Grammy-winner Bobby Rush, and Blues Award winner Mike Zito. Produced by 2x Grammy-winner Tom Hambridge. Recorded, mixed, and mastered in Nashville. Released September 21, 2018. Releasing his debut at a time where there were a lot of people with extra coin taking a breather to chase the dream, you knew that Allchin was one to bet on. Four records in, this white boy with the blues has jacket copy on his latest full of names like Hambridge, Zito, McKendree, Rush, Memphis Horns and more. He delivers. Loaded with gusto and a half, he doesn’t stoop to manqué around when he can keep it his real—which is really good. White boy blues has entered the next level of the game. 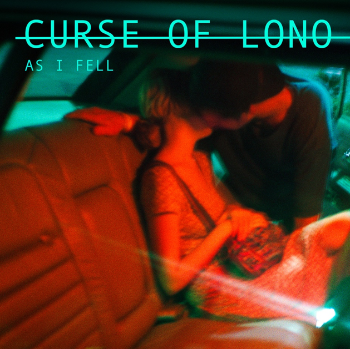 August 17, 2018- Acclaimed London five-piece Curse Of Lono new album, As I Fell, is out now, via Submarine Car Records. Today, the band has unveiled the video behind the story on the title track, “As I Fell.” CLICK HERE TO WATCH exclusively on Parade Magazine. Felix, the lead singer says, “’As I Fell’ is the title track off our new album which comes out today. I wrote the song for our bass player, Charis, when her boyfriend, Tom Edwards, passed away unexpectedly last year. They had been together for over four years and were talking about getting married this year. Tom was on tour in the US with Adam Ant when he caught pneumonia, which quickly turned into sepsis. He died on the tour bus on January 25th last year. Tom, who was only 41 years old, was a huge part of our musical family. There were times when we saw more of him than our own families. He was an incredibly charismatic and caring human being as well as a wonderful guitarist who, as well as being Adam Ant’s long-time musical director and lead guitarist, worked with numerous other artists including Edwyn Collins, Roddy Frame, Andrea Corr and Fields Of The Nephilim. His passing has left a huge void and it was important to us to pay tribute to him on the day our album is released. 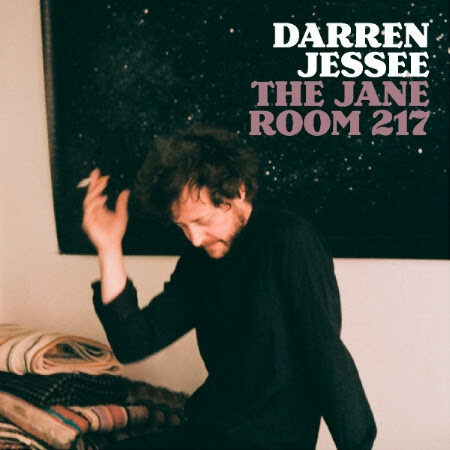 Recorded between Joshua Tree and London with producer Oli Bayston (AKA Boxed In), the track builds on the band’s deeply cinematic blend of harmony-laden Americana and driving, gothic alt-rock. It’s a sound that owes as much to old faithfuls like The Doors and The Velvet Underground as it does to more contemporary artists such as The War On Drugs and Wilco. Formed in London in 2015, Curse Of Lono is Felix Bechtolsheimer (vocals and guitar), Joe Hazell (lead guitar and vocals), Dani Ruiz Hernandez (keys and vocals), Charis Anderson (bass and vocals) and Neil Findlay (drums). ‘As I Fell’ is the follow-up to ‘Severed’, one of the most critically acclaimed debuts of 2017, and builds on Curse Of Lono’s deeply cinematic blend of harmony-laden Americana and driving, gothic alt-rock. It’s a sound that owes as much to old faithfuls like The Doors and The Velvet Underground as it does to more contemporary artists such as The War On Drugs and Wilco. Although some of the songs on ‘As I Fell’ revisit familiar themes like murderous jealousy and the death of loved ones, much of the album covers new ground. 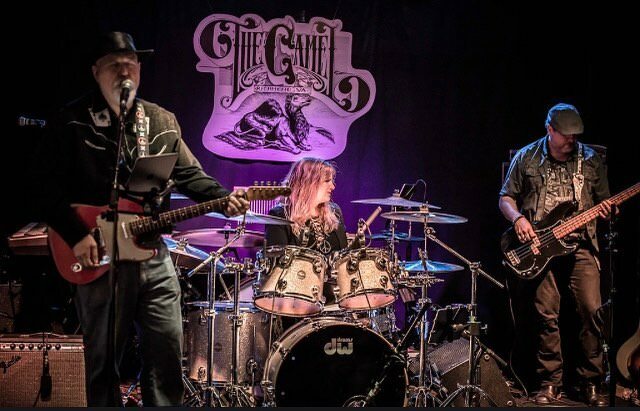 Curse Of Lono recently completed a UK headline tour, including a sold-out show at London’s Lexington, and a run of European support dates with both Steve Earle and Southside Johnny & The Asbury Jukes. Catch them at a series of festival dates this summer. 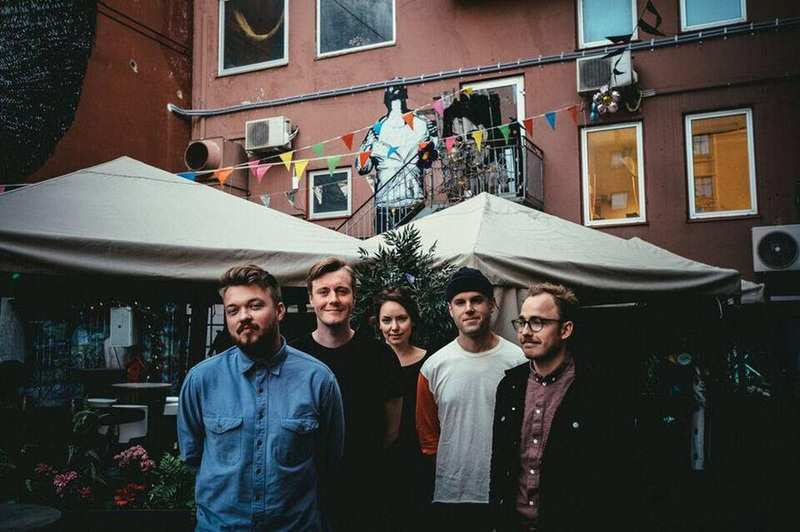 Young Waters’ twisted neo-folk is a tapestry of emotionally powerful vocals, stirring harmonies, lyrical strings and finely mastered acoustic guitar. 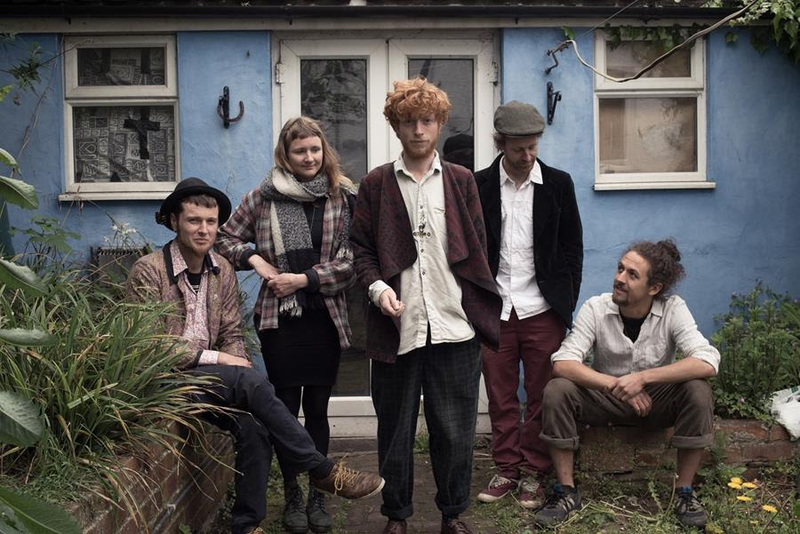 Their exhilarating rhythms and intricate melodies, coupled with a repertoire that combines startling original material with unique arrangements of traditional folk songs, makes for a captivating stage presence. This young band is set to make a big impact in 2018. After winning Bath Folk Festival’s New Shoots competition, they earned themselves a recording session at Peter Gabriel’s legendary Real World Studios, where most of this stunning debut album was recorded. A host of festival appearances (including Glastonbury, Broadstairs, Cambridge, Wilderness, Boomtown and Smugglers) have cemented their reputation with fans. Catch them at one of the following tour dates. 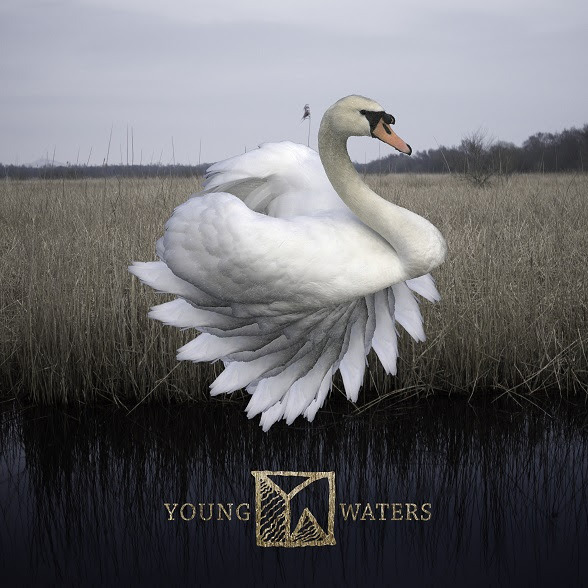 Young Waters’ debut album Young Waters is released on September 28th via YW Records. Distributed, Published and Marketed by Monokrome Music.